Bat For Lashes is the latest artist to throw her hat into the ring for what’s been a big day of new pop album announcements. 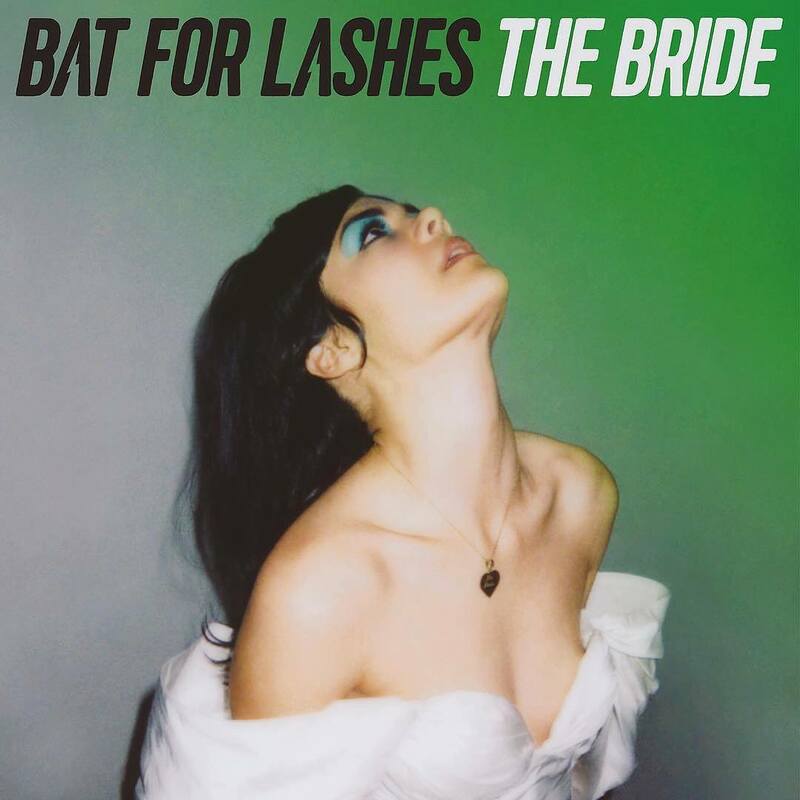 The British pop starlet (aka Natasha Khan) released her last long player back in October 2012, so ‘The Bride’ has been almost four years in the making. But the wait for a new body of work is now a little under four months away. The confirmed its release on her social media platforms a short time ago. The 12 track LP is preceded by lead single ‘In God’s Hands’ (listen HERE), which is available as a grat track with an album pre-order. ‘The Bride’ will land at retailers across the planet on Friday July 01.